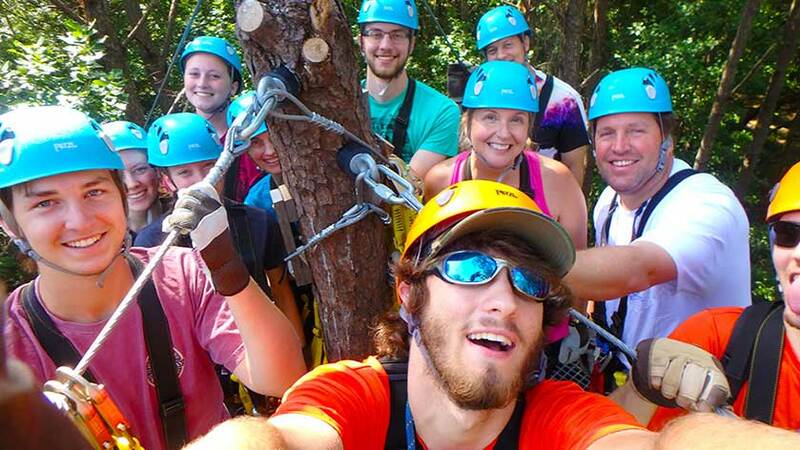 For a memorable outdoor adventure, bring your party to Charleston Zip Line Adventures for a Group Ziplining Event! Celebrate your birthdays, anniversaries, wedding parties, bachelor and bachelorette parties, graduations, family reunions, holiday parties, and office parties while flying through the treetops on an exhilarating adventure that is truly like none other. We’re here to create a unique experience for all of the special moments in your life! Please fill out the groups reservation form to start the planning process. Now offering venue rental for meetings, parties, celebrations, wedding receptions, and outdoor events! Looking for a unique place to host an event or meeting in the Charleston area? Charleston Zipline Adventures has outdoor and indoor space for meetings, family reunions, corporate groups, office parties, holiday parties, wedding receptions, and board retreats seeking a unique escape to a tranquil and beautiful location located just 15 miles from historic downtown Charleston. This is a perfect location for a tented event. This hidden gem is off the beaten path located just 15 miles from historic downtown Charleston with competitive prices. We offer different activity packages that include ziplining and/or climbing for your venue rental experience upon request as well. 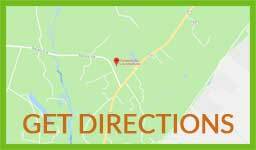 Our Adventure Center is a converted house with beautiful wrap around porches, bathrooms, a kitchen with a catering entrance, and many large rooms that would be perfect for meetings. Outside of our Adventure Center is the picnic area which features a grill, two picnic tables, and the perfect amount of space for a tent. So whether you’re hosting a small party for a few or an extravagant event for many, let us help make your event an occasion to remember.